Hello and welcome to @FFPundits_Drew‘s Core 4 for Gameweek 33, where I will look to tempt you with four key players for this weekend’s Starting 11 games. With only three matches on Starting 11 this weekend it gives us an opportunity to delve into some of the arguably smaller clubs without the big guns of Aguero, Kane, Salah or Hazard available. 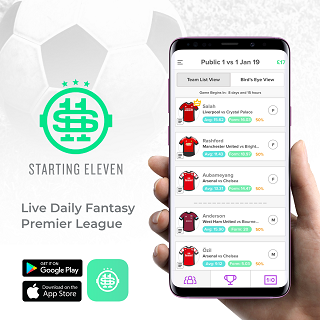 One of the in form players in the Premier League at the moment is Jamie Vardy, then we remove 14 teams from Starting 11 fixtures this weekend and the Leicester player is screaming for a place in your starting lineups for Saturday. Since the arrival of Brendan Rodgers, the Jamie Vardy we have come to expect during recent seasons is back – having scored five goals in five games, making it thirteen for the season. With a visit to the already relegated Huddersfield is next for the Foxes, it’s hard to predict how the Terriers will respond knowing they will be playing Championship football next season – however they have been poor all season so I can’t see them improving despite playing without the pressure of avoiding relegation. With Huddersfield having lost 24 of their 32 games this season and conceded 59 goals in the process, Vardy is a top shout as a captain pick and essential to your Starting 11 lineup. Next up I went on the hunt for a clean sheet, firstly I’m not touching that Bournemouth vs. Burnley game as both sides love to leak a goal or few, I was tempted by Leicester mainly due to the goal shy Huddersfield – but when my old man crush in PVA bagged a goal and a clean sheet last weekend he was nailed on as my defensive pick for Gameweek 33. Their opponents Newcastle have only failed to score twice during their last six games, however the other four were against Bournemouth, Everton, Burnley and Huddersfield – quite frankly all sides we would all expect to concede goals. Now, he’s now playing as advanced as he was towards the end of last season and he’s not going to score a goal every week, but we know he has the potential to do so – personally I think Newcastle right-back DeAndre Yedlin is in for a long afternoon dealing with Zaha as well as PVA’s overlaps. I’ll finish with a couple of cherries on top, at the start of the season it was hard to find a better double act than Wilson and Fraser – the pair were regularly assisting each other goals. The relationship hit troubled times due to an injury for Wilson, forcing the England International to miss seven out of eight Gameweeks between 22 and 29 – Fraser started every game but failed to record a single attacking return. With Wilson back, normal service resumed – Gameweek 30 saw the pair both take turns to score and assist each other in the 2-0 win over Huddersfield. Bournemouth tend to produce their best football at home this season and that’s where they find themselves on Saturday, as they host Burnley. 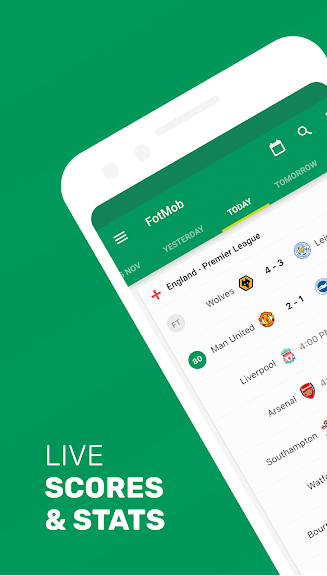 Burnley were surprise winners against a weakened Wolves side last weekend, however prior to that they lost four games on the run – conceding eleven goals in the process. 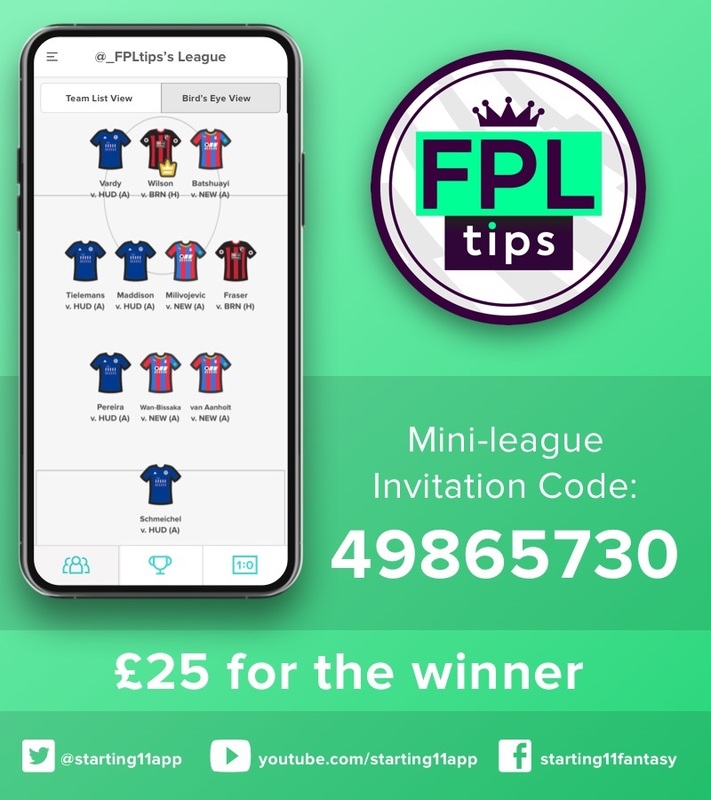 Simply download the free app below and create your best 11-man team for SATURDAY’S 3 Premier League games – oh, and you’ll need to pick a captain.